Spring 2012 sees the welcome return of delicious ice cream tone pastels. With most of the large houses launching new make-up collections in this theme. 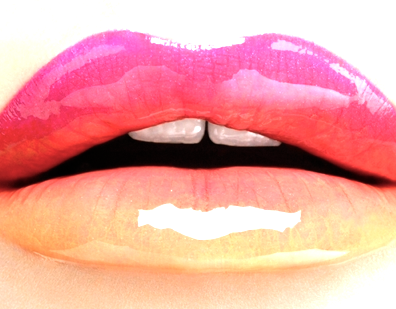 I love the idea of combining soft bright colours with a sharp liner in complete contrast. Using the colour blocking trend with the gelato tones of spring creates some really inspiring results. This is a look that you can definitely experiment with, go and check out some of your old mini palettes and try mixing and matching the bright colours in the quads that you have never managed to find a use for! 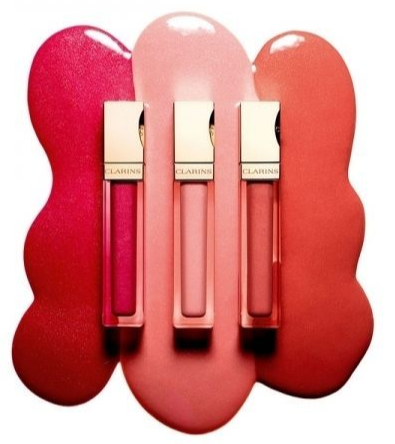 Clarins 'Oh my gloss' collection is bright yet neutral in tone and really easy to wear, adding a pop of colour to your look especially if you tend to shy away from eye make-up, but want to stay on trend. 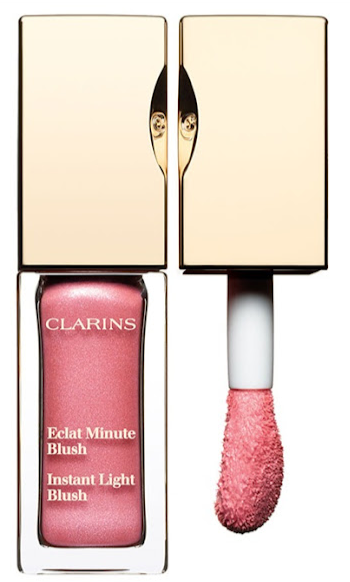 How gorgeous is this liquid cream blush also from Clarins? for a soft subtle rosy sheen on the cheeks it sweeps on and blends in effortlessly. 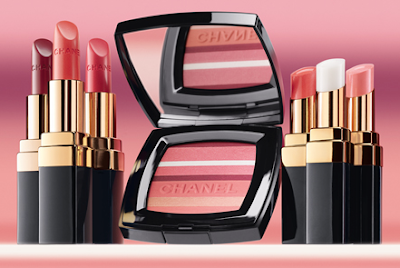 Finally a gorgeous shot of the Chanel version of this yummy theme. Head down to the counters and have a play. This spring is set to be bright!